We are The Community Project. We create educational spaces for communities to thrive. Our project in Ethiopia: a K-8 school, educational gardens and a micro-enterprise community center. Clicking Donate will open PayPal. $30 donation buys hand-tools for two volunteers. $100 donation buys 3 bags of cement. $25,000 donation buys our first-aid room and middle school science lab. A community of more than 4,000 in Ethiopia. The work of an all-volunteer organization. A project that helps people and planet. K-8 school to educate 1,000+ students. Ten eco-friendly toilets with adjacent hand washing station. Community Center for skills training. Special area for athletics and play. 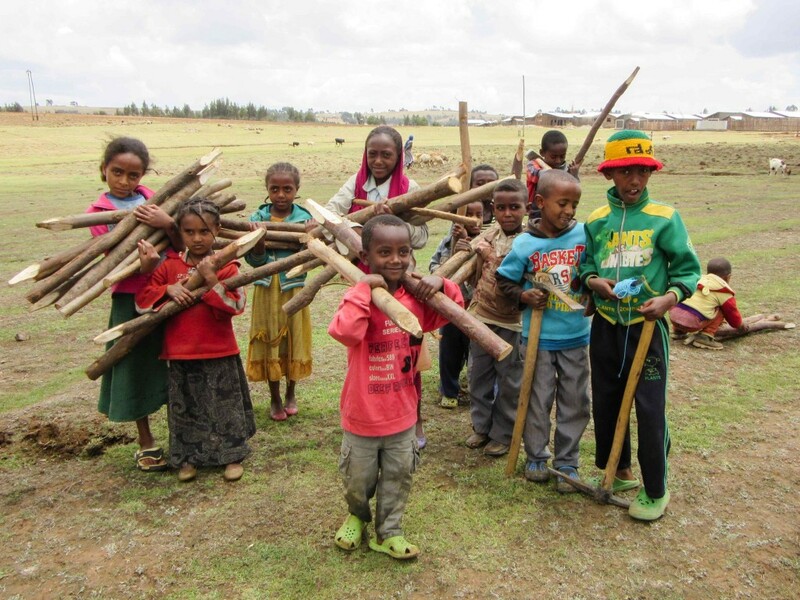 Make checks payable to The Community Project: Ethiopia. If you are donating in honor of someone, sponsoring a specific project or want to direct your donation to our operating costs, please write that in the memo line of your check. Also, please include your email address so we can update you on where your money goes. * Tax receipts will be mailed within four to six weeks after the donation has been processed. 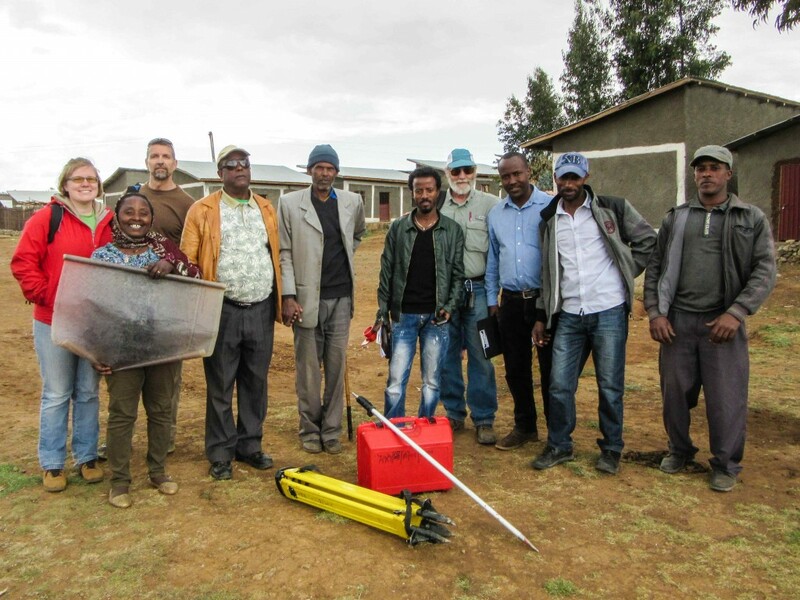 The Community Project: Ethiopia is a 501(c)(3) tax deductible charity. Many employers will match tax-deductible charitable contributions made by their employees, retirees and employees’ spouses. Some provide matching funds to support employee volunteer hours. Please confirm your company’s policies, then, after donating, follow the steps below to have your company match your gift. The great gift of education is the single most important contribution to end poverty and begin hope for a healthy, sustainable prosperity. Thank you for being part of this important project. If you have questions about matching gifts, please email us at info@communityproject.org.